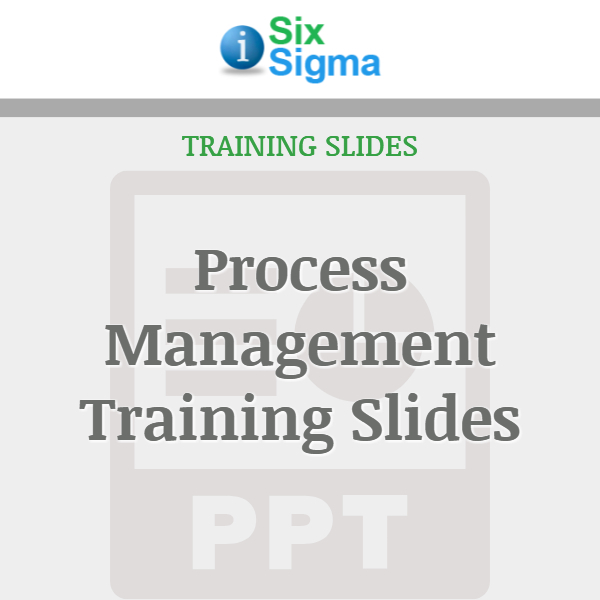 Training slides are geared for all employees not trained in other Lean Six Sigma disciplines. 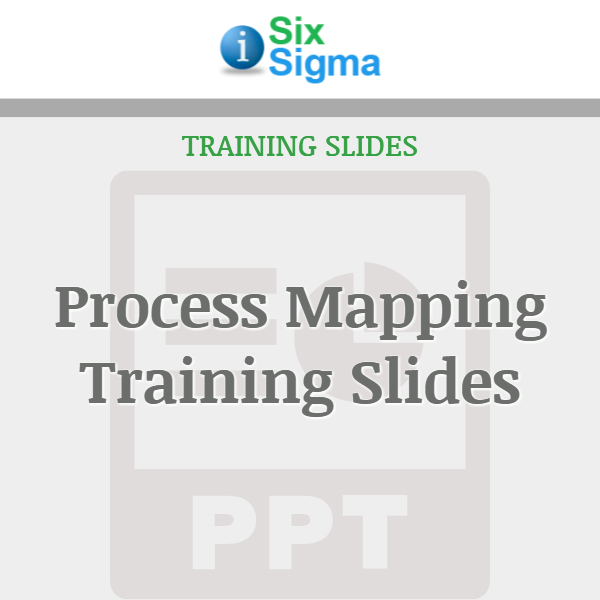 Business is conducted through a series of processes yielding what your customer desires. 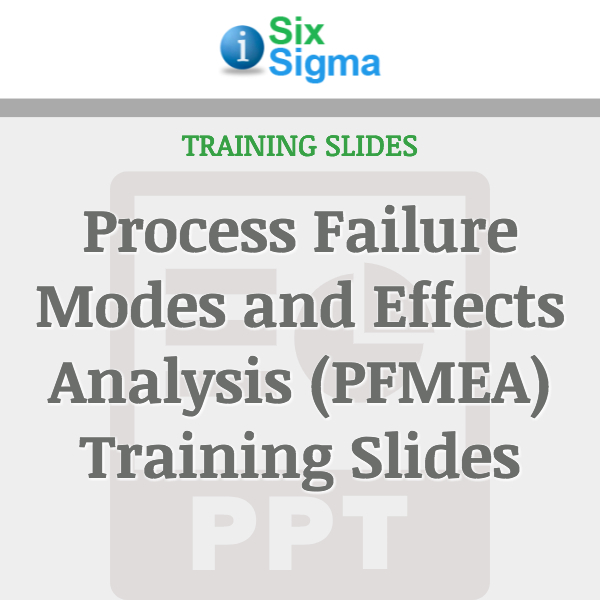 By taking or instructing this course, participants will have a well rounded of the approach your company is taking to implement these methodologies and improve your business. 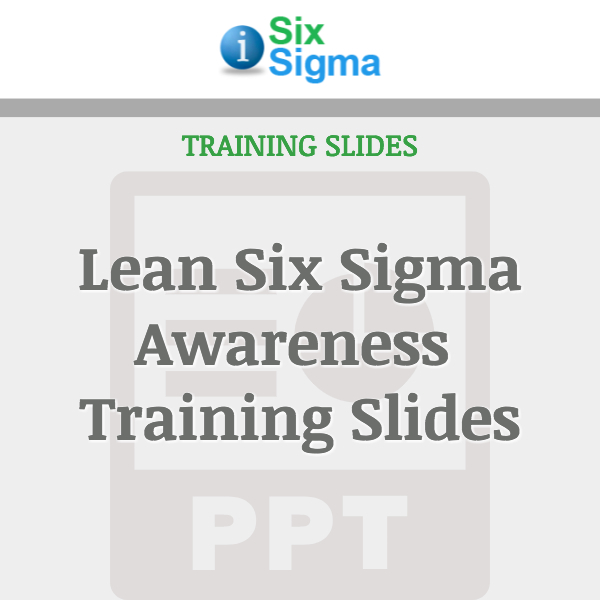 Looking for the Lean Six Sigma Awareness E-book?